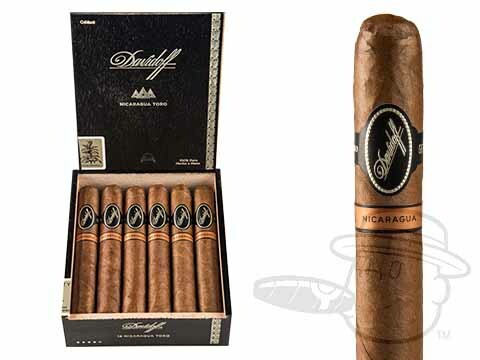 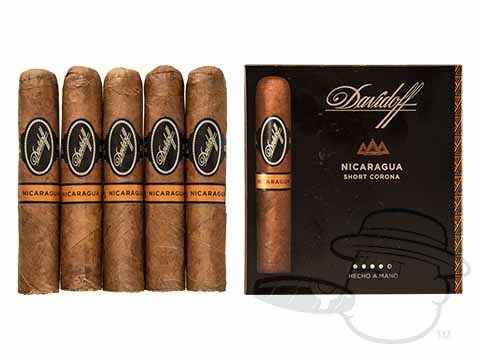 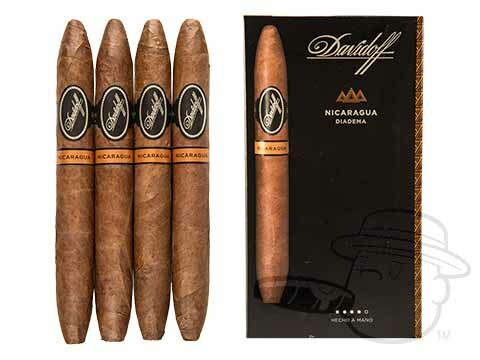 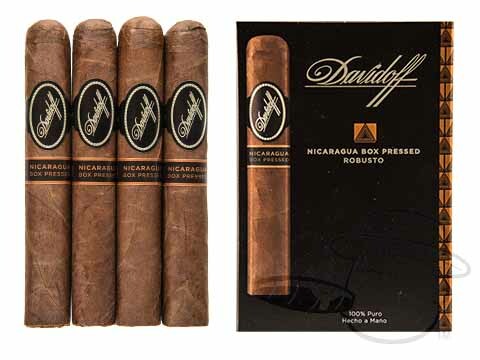 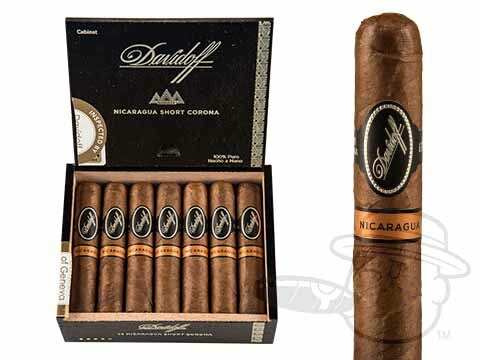 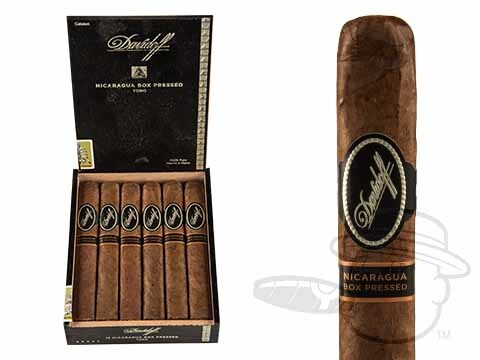 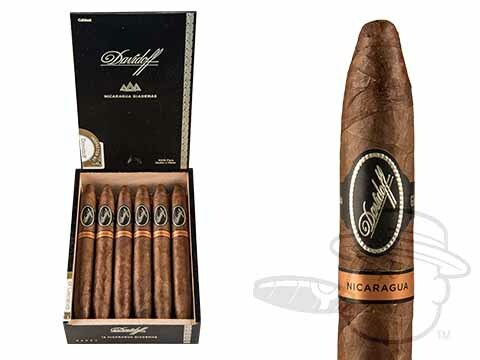 Davidoff Nicaragua cigars are full-bodied puros that demonstrate Davidoff’s superior tobacco expertise even when working outside of their Dominican comfort zone. 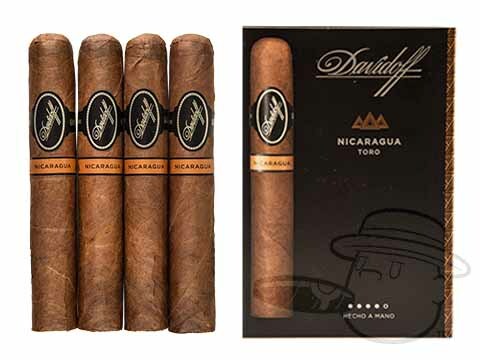 As the brand’s first foray into Nicaraguan cigars, the Davidoff Nicaragua sets the bar high with a stunning, 10-year aged Cuban-seed Rosado wrapper hugging a sturdy Jalapa binder and a diverse filler blend of tobaccos from the Esteli, Condega, and Ometepe regions. 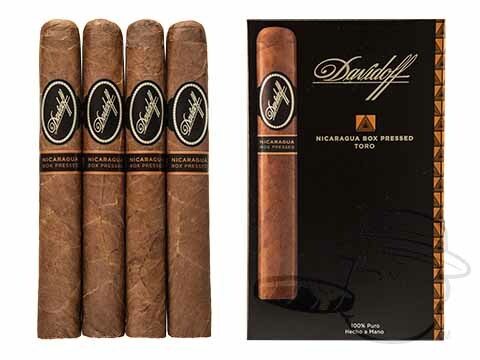 Like all Davidoff cigars, these sticks are so attractive in appearance that you almost don’t want to light them up, but once you do you’ll be treated to tones of rich and salty spice, cool cream, coffee, and leather, before a long, satisfying finish. 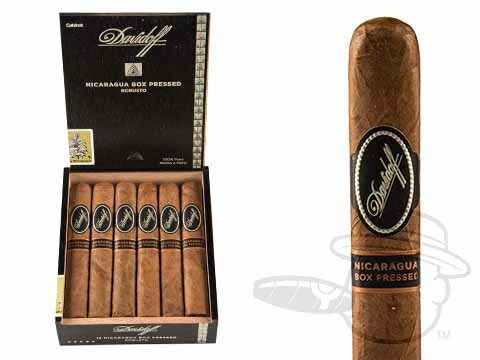 Treat yourself now.